Based on sound and established business practices specifically designed to meet the high customer standards, T&K also maintains a Total Quality Management (TQM) policy. 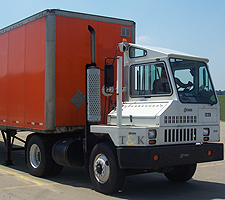 TQM aligns the various functions of our switching service (CDL Certification, HazMat Training, DOT Regulations, Customer Specifications/Requirements, etc.) in a manner that encourages perpetual process improvements relating to day-to-day operations, industry equipment and technological advances. Once validated for application, integrity and cost effectiveness improvements are introduced to exceed the customers expectation of service. 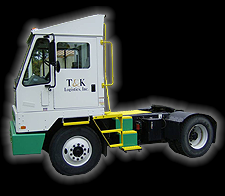 T&K is a price competitive alternative for regionally-based over the road moves. 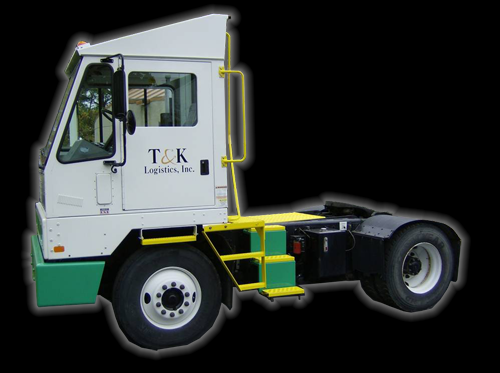 As a natural extension to the switching contract, T&K is able to perform certain freight moves as shuttles - significantly contrasting the cost of truck load or LTL carrier line haul rates.